Many Pacific SAIs are currently trying to broaden their mandate, and the resource kit intends to provide relevant information to help SAIs do this. As it could be useful to learn from the experiences other SAIs have had in seeking broader independence, this page is an opportunity to share SAI experiences and highlight matters that SAIs have previously faced relating to independence. It took Tonga 33 years to achieve its current independence.You can read about Tonga’s journey here. 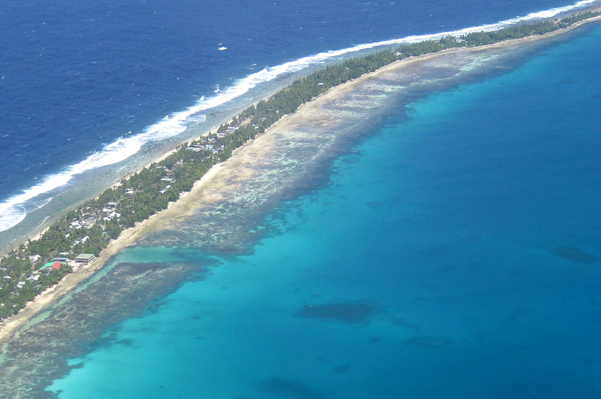 SAI Head, Matereta Raiman, worked tirelessly to achieve independence for Kiribati. Many a lesson was learned on SAI Tuvalu’s road to independence, as noted by Auditor-General, Eli Lopati, here. 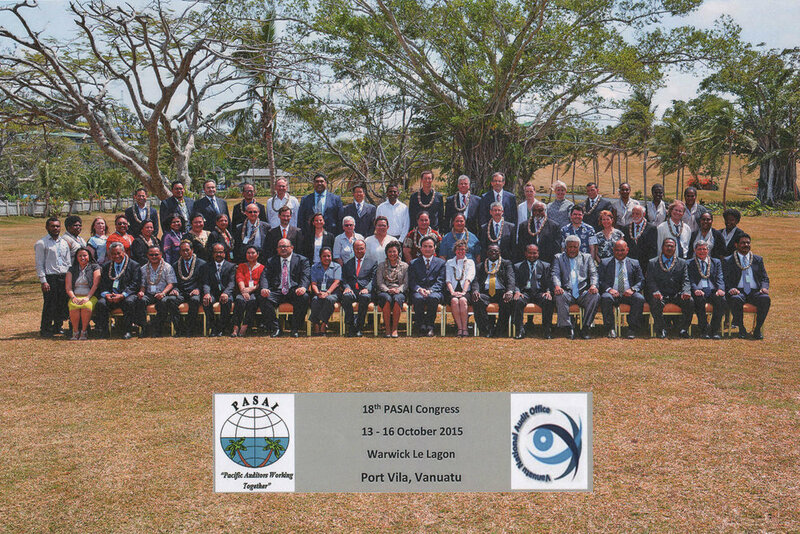 At PASAI’s 18th Congress in 2015 (Vanuatu), each SAI noted their progress in search of independence. Read the communique here.